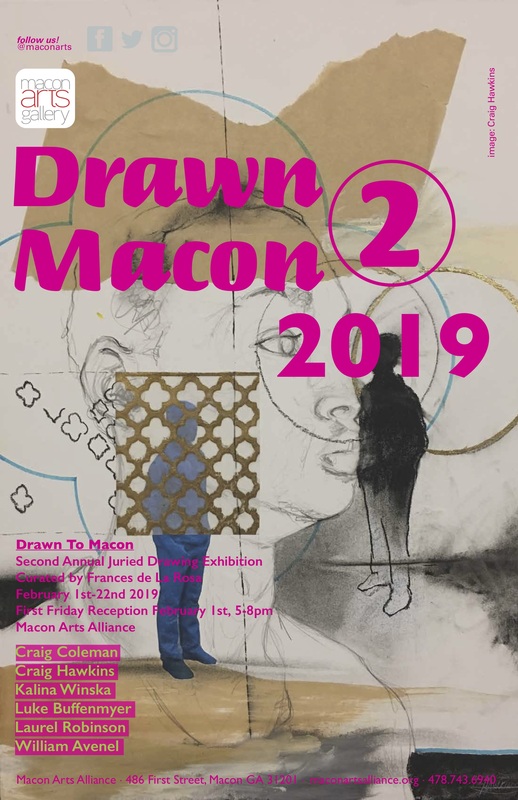 Join us on March 1 from 5-8 PM at Macon Arts Gallery for light refreshments and welcome our visiting guests. 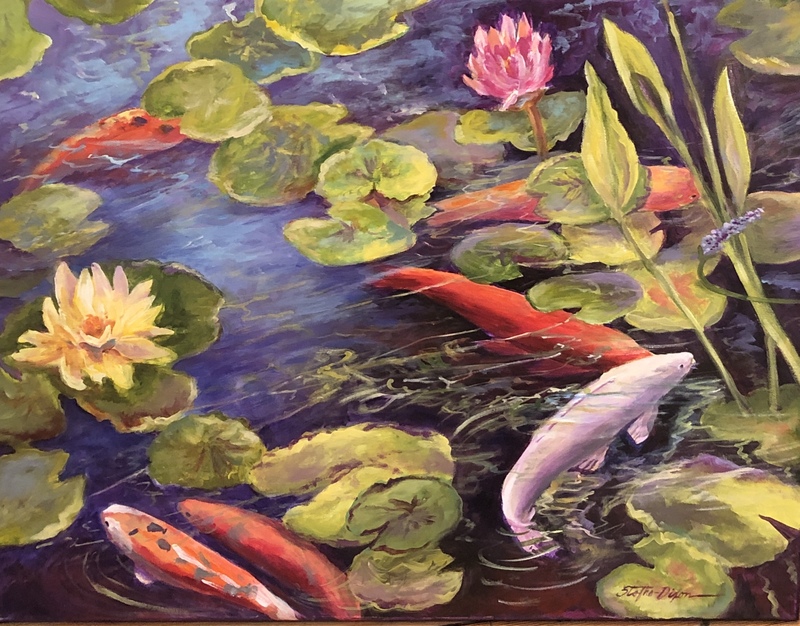 Free and open to the public.Tea Garden features a compilation of original botanical-themed works created by regional artists and curated by Megan McNaught. 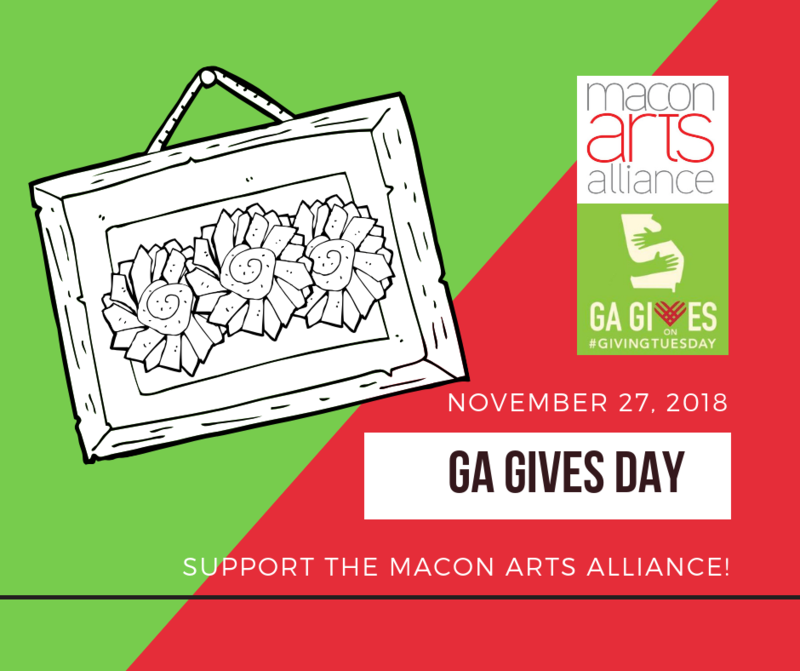 Meet featured artists on March 1st from 5-8 PM at Macon Arts Gallery. Free and open to the public. Reception sponsored by Spa Medical, Vein Specialists of the South and Rosenberg Financial. 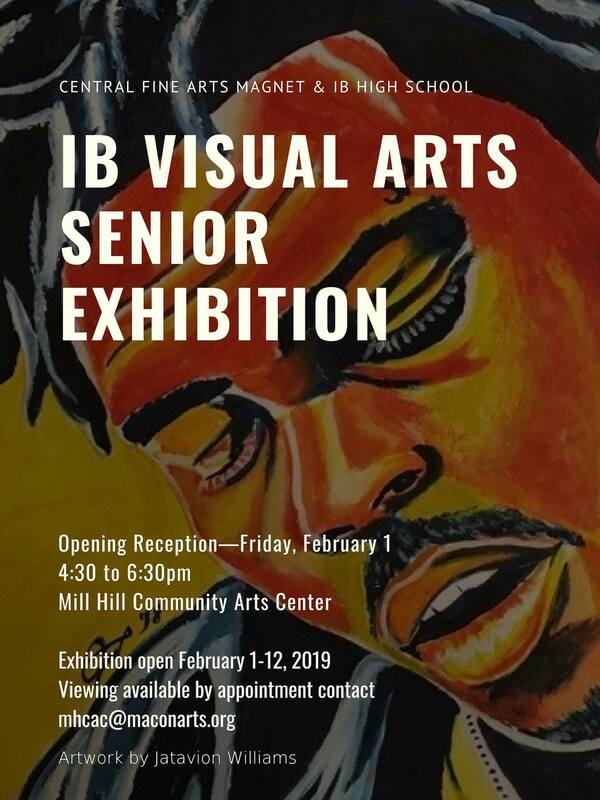 Students from the Central Fine Arts Magnet & IB High School will install and present their artwork in this gallery exhibtion. Viewing available by appointment contact mhcac@maconarts.org. Macon Arts Alliance presents a new exhibit by Jeremy McCrary installed in the Mill Hill Community Arts Gallery. 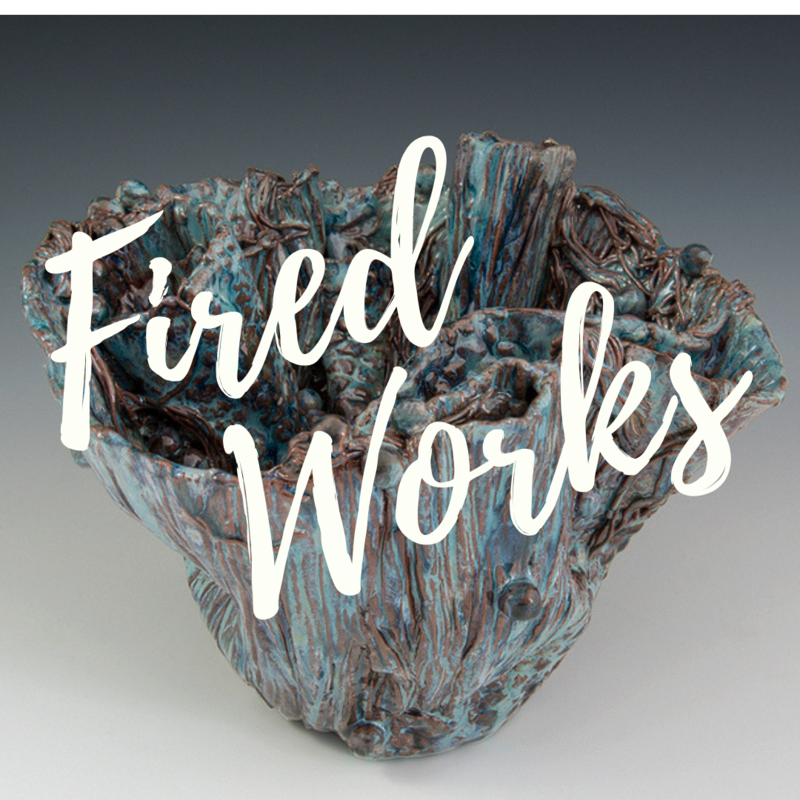 An artist reception and talk is scheduled for Saturday, January 19th from 2-5pm. Light refreshments will be served. 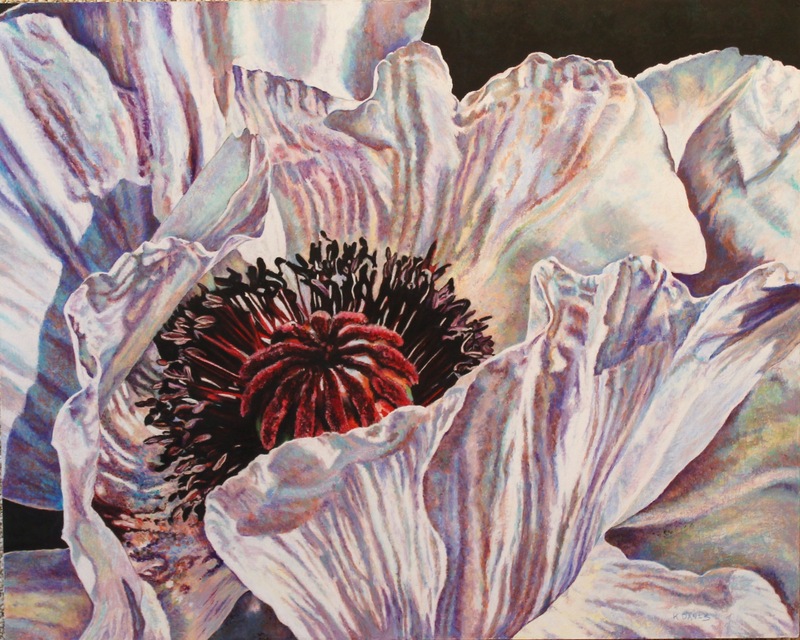 Exhibit is available for viewing by appointment through January 25 by calling curator Megan McNaught at 478-743-6940. 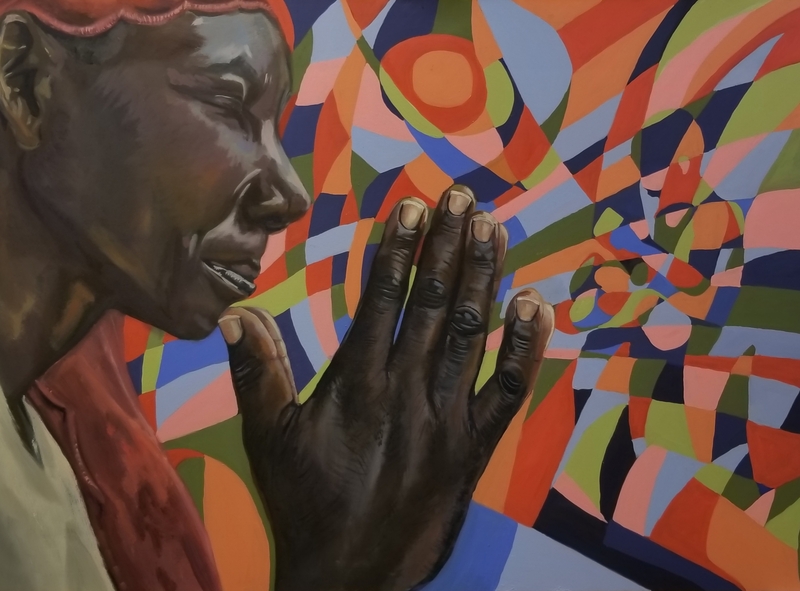 Macon Arts Alliance presents an opening reception for a new show by Andrew Catanese on Friday, January 4th from 5-8 PM at Macon Arts Gallery at 486 First Street. Join us for an Artist Meet & Greet with light refreshments sponsored by Spa Medical, Vein Specialists of the South and Rosenberg Financial. The event is free and open to the public. The new exhibit will be on display through January 25, 2019. Click the link below to view the catalog. Andrew Catanese attended the Sam Fox School of Art and Design at Washington University in St. Louis where he obtained his BFA in Studio Art. He grew up near Richmond, Virginia and currently lives and works in Atlanta, Georgia from his studio at the Goat Farm. The figurative, narrative paintings are characterized by a neo-gothic style and horror vacui aesthetic. 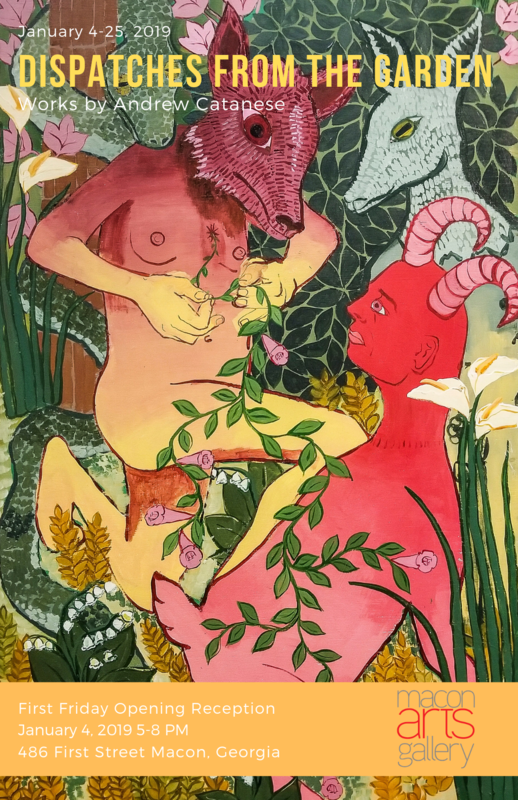 The dense, tapestry-like images are populated with figures in disguise, caught in moments of violence and intimacy, and surrounded by the thick, heavy native foliage of the South. The work critically addresses the rigid moral dogmas inherent in many of the appropriated narratives. Catanese’s work depicts qualities similar to Southern Gothic writers like Zora Neale Hurston, Truman Capote, Flannery O’Connor, and Carson McCullers. Simultaneously, the integration of myth with landscape in the paintings explores the idea that linking stories to places shapes our our collective identity and celebrates the way ties are strengthened to our homes and our values. Check out Macon-Bibb’s rich offerings of public art installations and take a self-guided tour. Exhibition title: Monuments for Heroes Which Have None. Opening Reception: Friday, November 30, from 3-8pm. Light refreshments will be served. Gallery Hours: Thursdays 3-8pm. Additional hours are welcome by appointment. Call 478-955-8914 to arrange an alternative time visit the gallery. It is important that we give children Heroes that given them a sense of belonging and an idea of the unimaginable price paid by the people called extreme, for asking for equality. 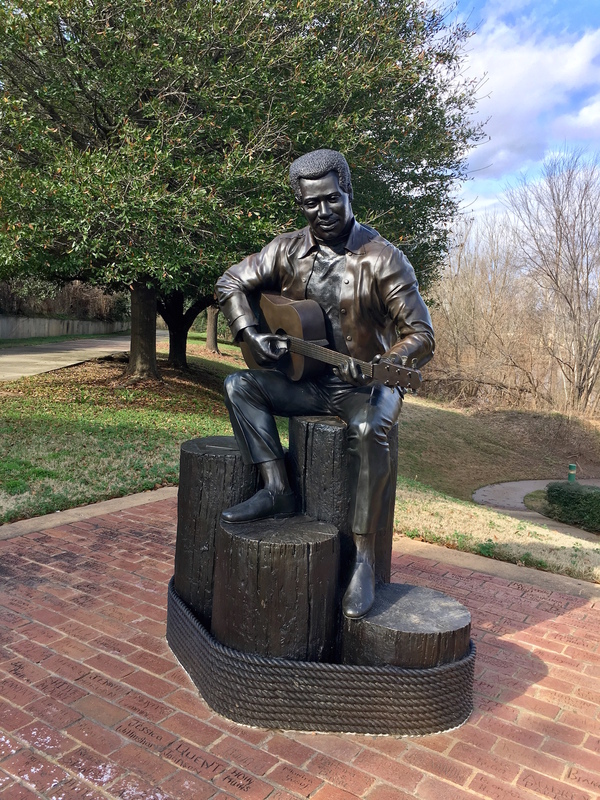 The monuments to these Heroes are placed in the hearts of anyone willing to learn the story of these courageous people, that sacrificed everything to make the world a better place. To understand the artwork of Charvis Harrell, one must understand the driving force behind his art and life. A third generation mason, he had only enough time for art as a hobby until June of 2004. That summer, at twenty-eight, Harrell was diagnosis with sarcoidosis, a disease that produces polyps within various organs in the body. This diagnosis put him on very light duty in his occupation, but, more importantly, it gave him a newfound appreciation for living. His desire to make the most of his time by paying tribute to the people and things that impact his life impacts his work. 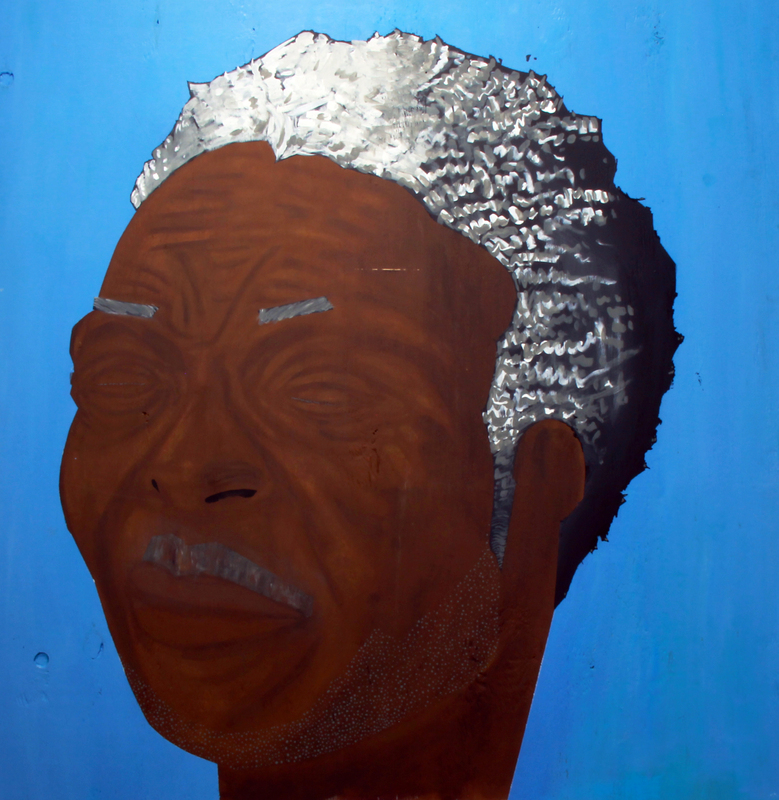 Through art, Harrell shines light upon the unsightly realities that we live. Refusing to revolt, he continues his journey to examine the darkness.